Dr. Christine Jarmoc is a native of New England, raised in Danvers, Massachusetts with her parents and three siblings. Dr. Christine is proud and honored to be able to serve the community where she grew up, and would like to welcome you to her family at Northern Star Dental Group. She received her Bachelor of Science degree from St. Anselm’s College in Manchester NH and her Doctorate of Dental Medicine from Tufts University School of Dental Medicine in Boston. 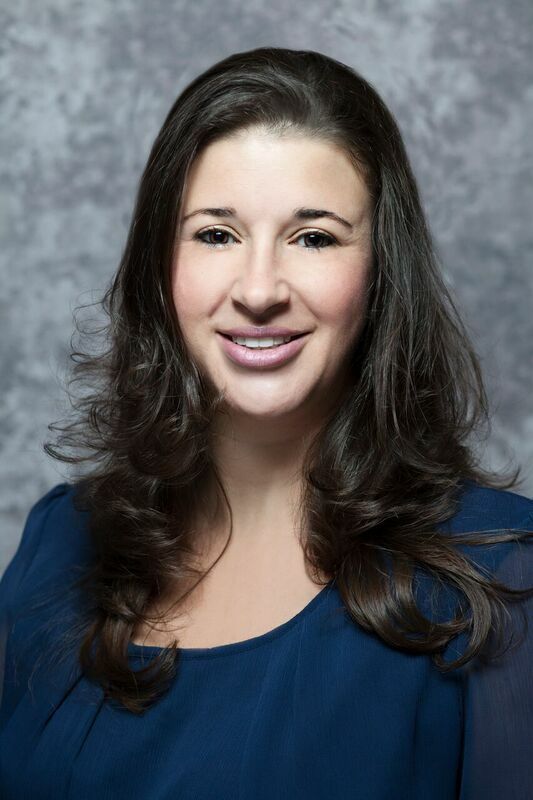 Dr. Christine Jarmoc is a member of the American Association of Women Dentists, Massachusetts Dental Society, Tufts University Dental Alumni Association, and the American Dental Association. Christine has certified training in Nobel Biocare Prosthetic Implant Curriculum and Training Program completed in 2007. She stays up to date in cosmetic dentistry, restorative dentistry, root canals therapy, whitening procedures, and dentures by taking yearly continuing education courses. Dr. Christine Jarmoc has recently moved back to Danvers with her husband Dr. Marcin Jarmoc and their three daughters Sofia, Natalie and Gerilyn. She enjoys tennis, skiing, traveling, and spending time with her family. Dr. Jarmoc is excited to be practicing in her home town of Danvers and hopes that you will allow her the opportunity to meet you and assist you with you dental needs in a caring and patient focused environment. Northern Star Dental Group, P.C. - Danvers, MA, Dr. Christine Jarmoc, DMD - provides complete dental services to Danvers, MA and surrounding communities including Topsfield, Middelton, Beverly, Peabody, Wenham, Hamilton, and Boxford, MA.